Hurry and print this new high value $2 off one OxiClean Laundry Detergent coupon! When you get the coupon printed, head on over to Walgreens where you can score OxiClean Laundry Detergent for as low as $0.99! Walgreens has the 40 oz. 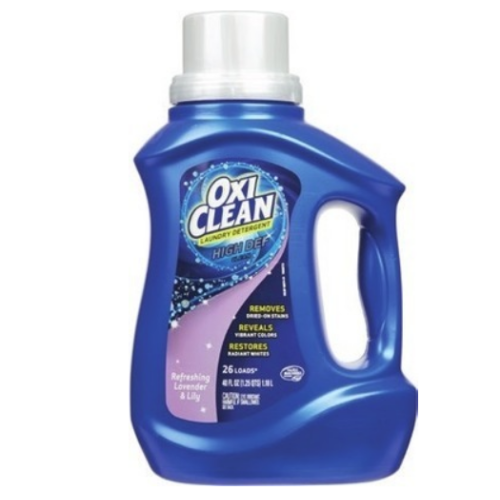 (26 loads) OxiClean Laundry Detergent on sale for $2.99 (reg $7.49) now through March 23rd.